Professor Małgorzata Dąbrowska, a distinguished scholar dealing with the history of Byzantium in the Middle Ages, belongs to the few Byzantinists who have become internationally acclaimed. A considerable part of her output concerns Polish-Byzantine relations which are hardly known to foreign scholars because of the language barrier, and yet they attract the interest of scholars all over the world as a new aspect of Byzantine studies. The publication of English and French works by Małgorzata Dąbrowska will thus facilitate better understanding between the Latin and Orthodox milieux in the European world. The author’s style is absolutely superb, regardless of the fact whether her texts are written in Polish or in other languages. This adds another quality to her oeuvre. 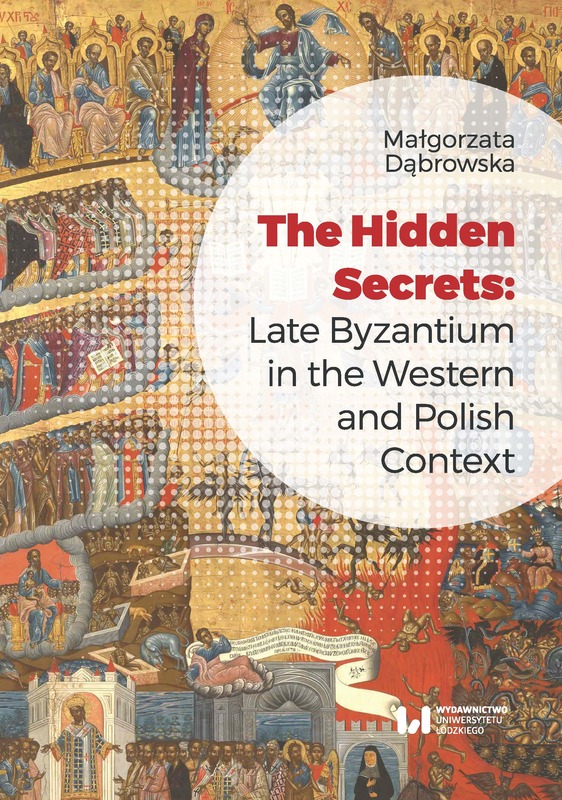 Professor Małgorzata Dąbrowska holds a special place among the Polish Byzantinists as an outstanding specialist in the history of late Byzantium and its relations with Europe (including Poland, which is, undoubtedly, worth attention). The current collection of articles can be seen as a detailed sequel to the author’s monographs Byzantium, France and the Holy See in the Second Half of the 13th Century and The Latin Ladies on the Bosporos. Byzantine­Latin Marriages in the Imperial Family of the Palaiologoi (13th-15th Centuries). Both titles reflect faithfully the author’s favourite and interrelated subjects of study, namely the relations between Byzantium and western Europe, especially the matrimonial policy, which is handled in a detailed and innovative way.